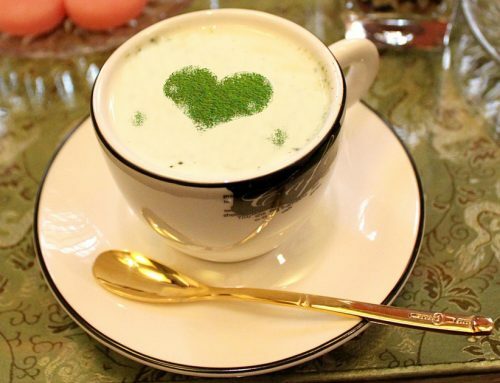 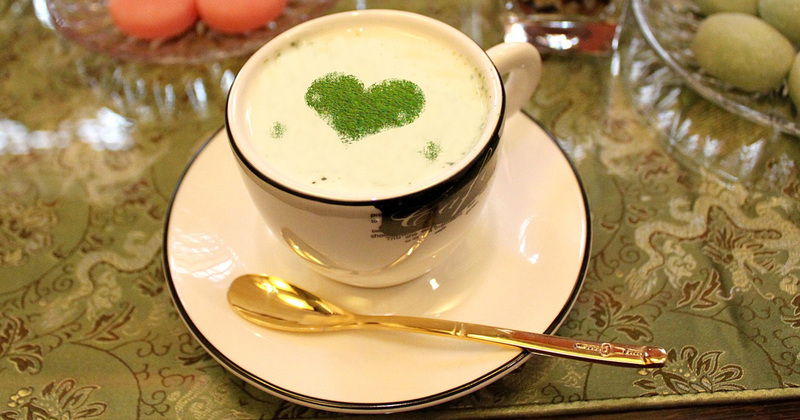 The benefits of Matcha Green Tea are many. 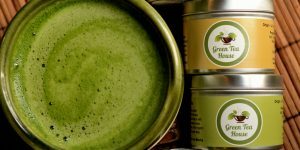 One serving of matcha tea is the nutritional equivalent of 10 cups of regularly brewed green tea. 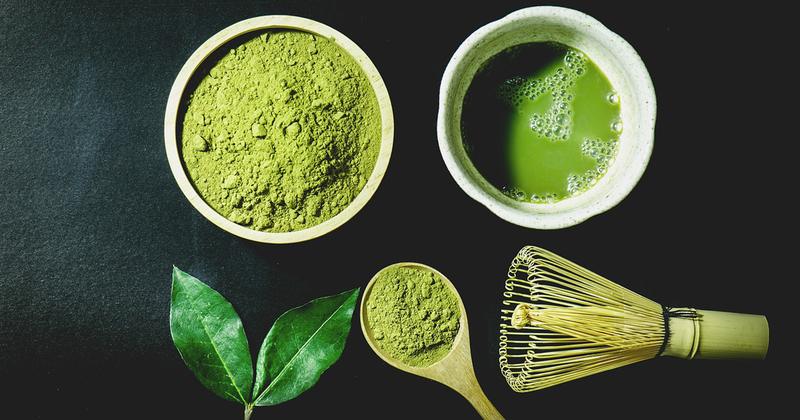 When you drink matcha you ingest the entire leaf and receive 100% of the nutrients of the leaf. 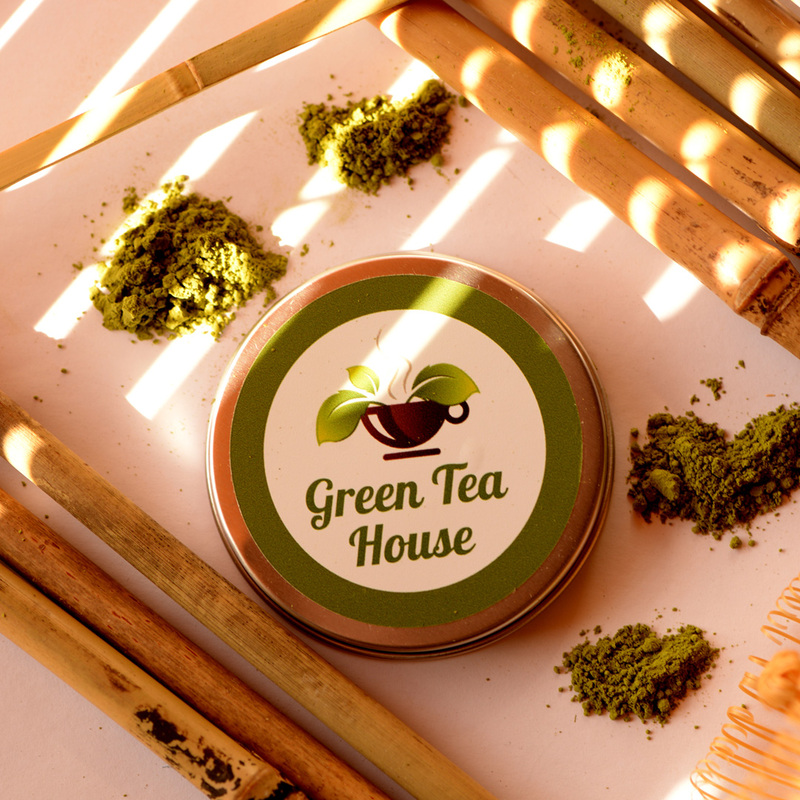 Matcha powdered green tea has 137 times more antioxidants than regularly brewed green tea. 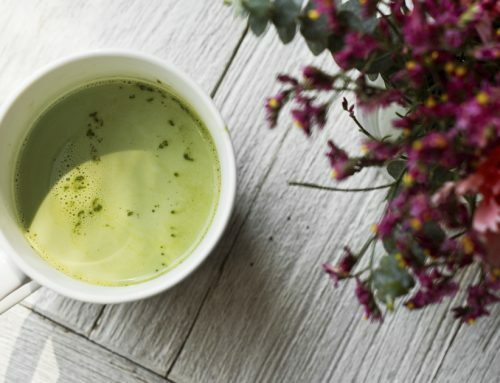 One cup of matcha = 10 cups of regularly brewed green tea in terms of nutritional content. 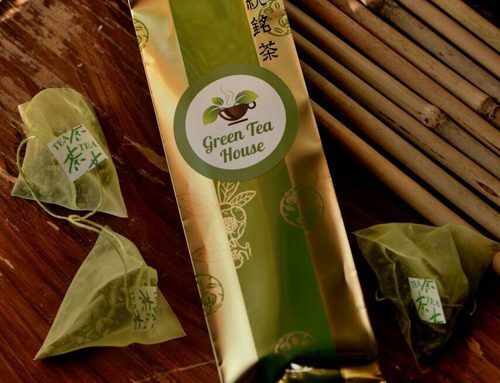 The majority actually remains unused, trapped in the tea leaves. 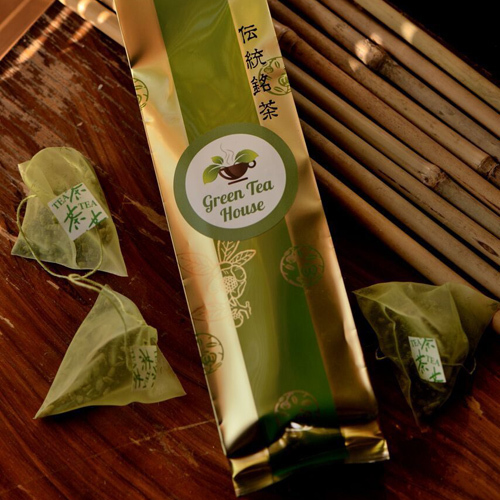 In reality, the only way to truly take advantage of green teas full potential is to consume the entire leaf. 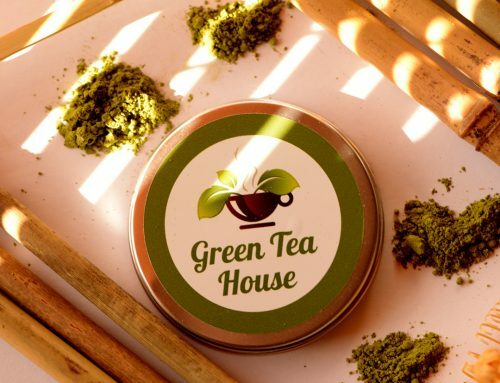 But that doesn’t mean you need to start eating tea leaves. 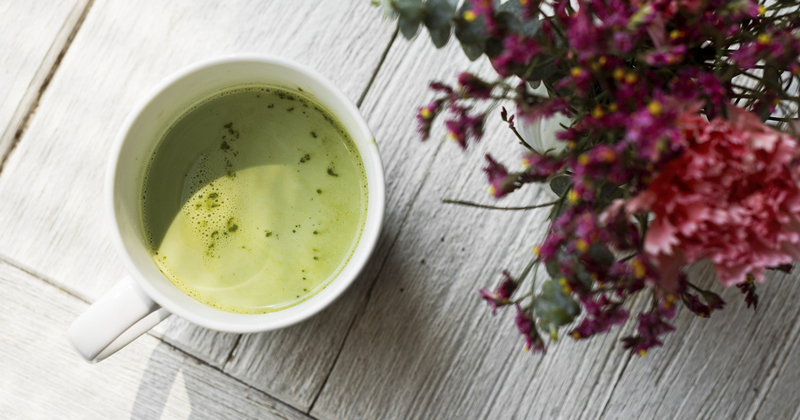 The simplest solution is to just enjoy a bowl of matcha. 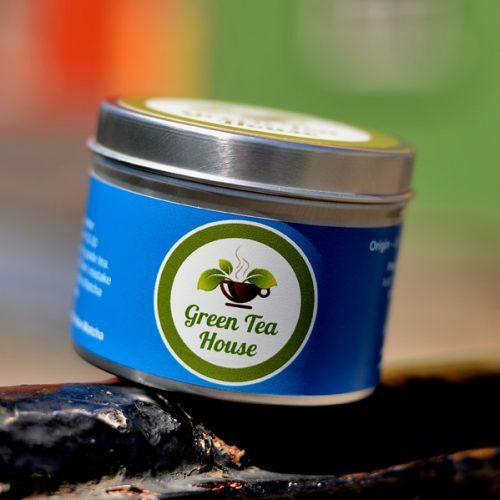 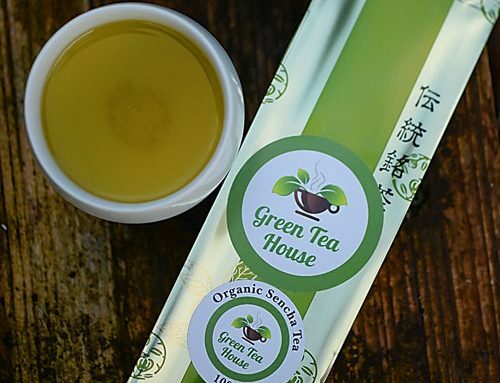 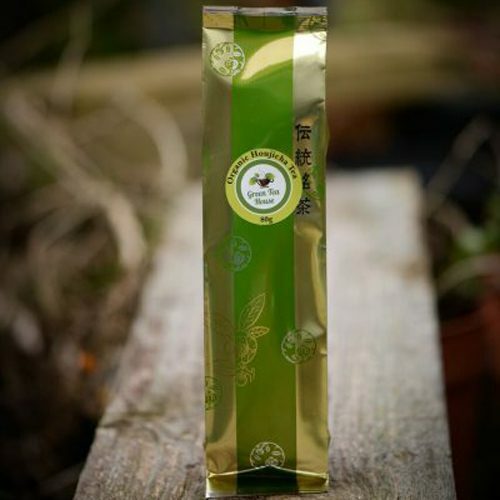 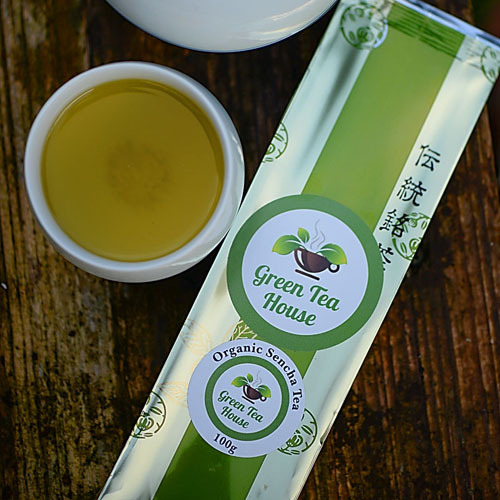 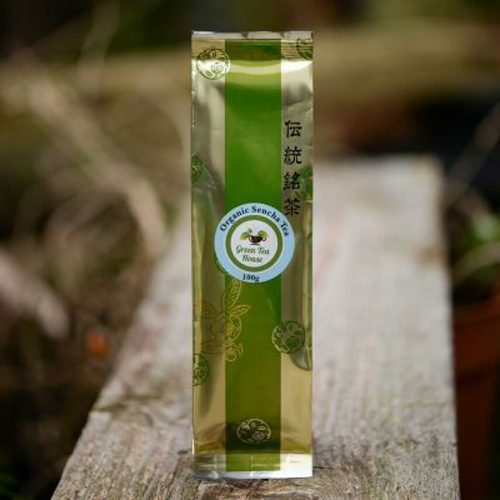 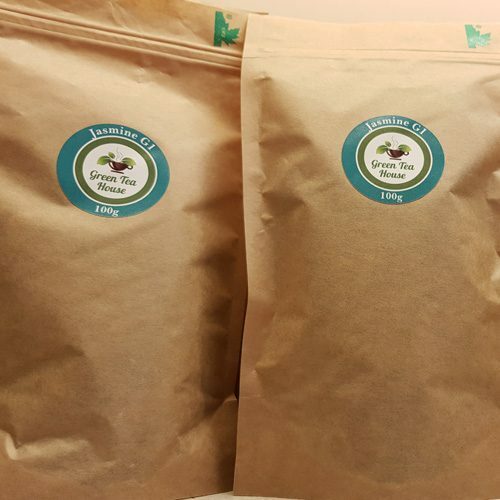 Because matcha is straight, stoneground tea leaves, matcha provides you with green tea powerful arsenal of vitamins, minerals, antioxidants, and amino acids in a way no other green tea can.